It’s not creepy if they’re not real! It is real love though! 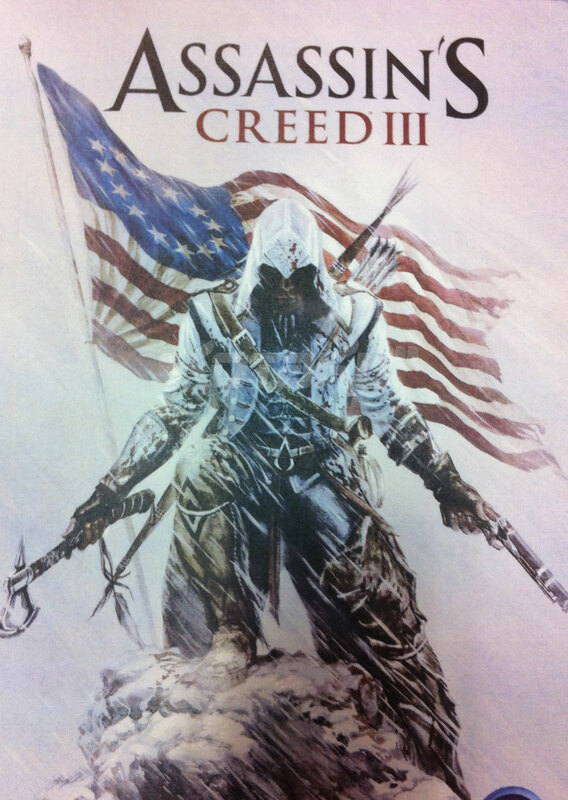 Earlier today a fancy image was leaked that suggested an American Revolution setting for the next Assassin’s Creed. 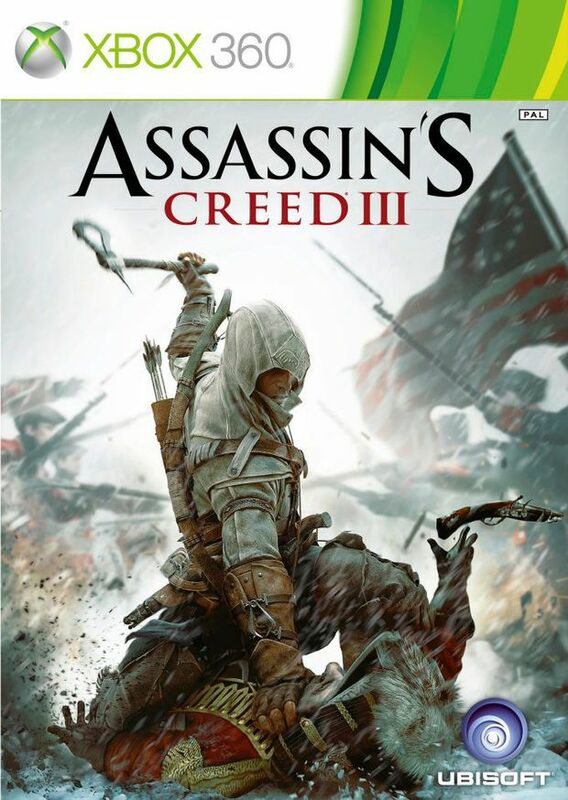 Ubisoft has now confirmed that. Gamespot got a dude with the weirdest beard I have seen in a while to finally talk about the second episode of Sonic 4. Game Informer got the scoop on the upcoming South Park game for Xbox 360 and PS3. Listen to Parts of the Retro City Rampage Soundtrack!